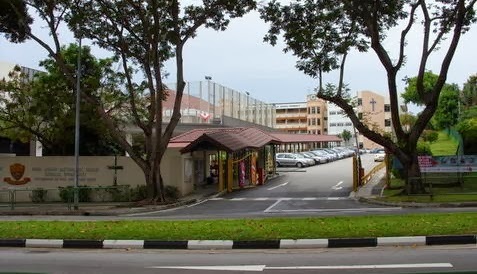 Paya Lebar Methodist Girls School (Primary) is located at 298 Lorong Ah Soo in Singapore 536741. It is enclosed within the Hougang Region. Hougang is an urban planning area that is situated at the north-east section of Singapore. It has more than 40,000 housing units with some private houses. Nearest MRT is Bartley MRT and the closest bus interchange is Serangoon Bus Interchange. Amenities in the area include Upper Serangoon Shopping center, Heartland Mall and NEX Mall. Some of the schools close by are Yuying Secondary School, Bartley Secondary School and Xinghua Primary School.